This was a really fun review of....HelloFresh.com. 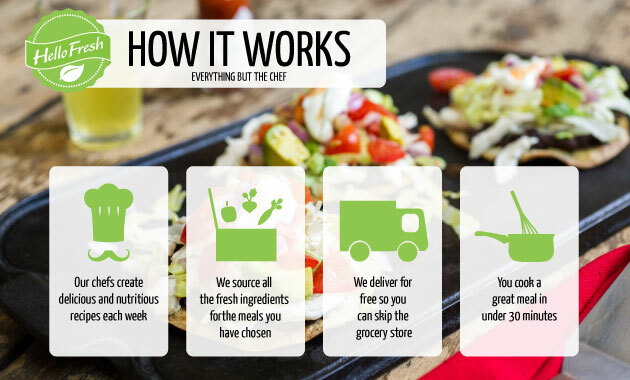 Hello Fresh is an on-line subscription company that sends you food and recipes, once a week. We got to try the Classic Box with three meals for 2 people. 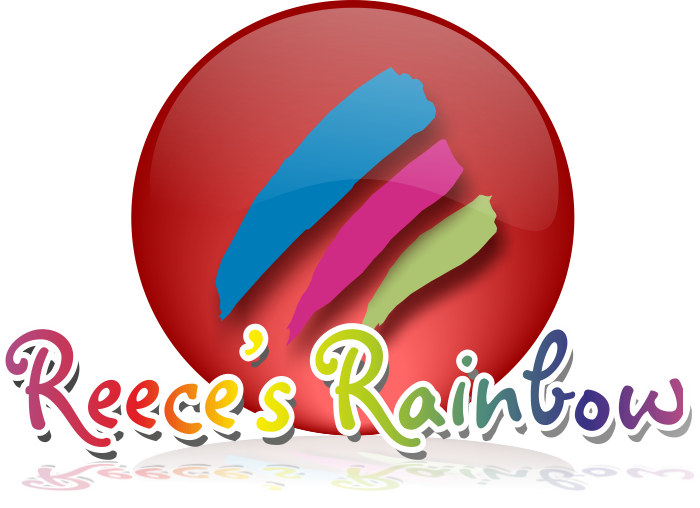 I will explain to you how to get started and how their service works....then I will tell you how it worked for us. So, you have determined that you are in their current delivery area - although if you aren't, you can still try Hello Fresh if you have a FedEx office hear you that accepts FedEx ground shipments. Now, you click on Get Started to pick your box. Each week, the menu changes, so you have a few meal choices to make too. For the Classic Box, they give you a total of 5 meal options....of which, you will get 3 of them. Make sense? "What? Wait a minute....that is fancy food? I don't even know what some of it is....much less how to make it?!?" I will tell you a little secret. But, stick with me and trust me for a bit, okay? In our week, we got Quinoa. Know what that is? I didn't either. But, now we have cooked it....eaten it....decided we like it....and, guess what? It's a superfood. Move over, Kale! Anyway, set aside your fear of fancy foods, and I will get back to ordering your box....pick the three meals that you want (go ahead and pick the 3 that are the least scary)....and then a magical box will be delivered to your door the following Wednesday. Back to the conversation in your head about the fancy food that you don't know how to make? Good news there too.....you don't have to know how to make it....or even have to Google recipes and directions on the internet! Because, in addition to sending you virtually everything you need to make it, you also get recipe cards with pictures and descriptions of how to make it. Trust me, you will be fine....I promise! You subscribe, pick what you want.....then sit back and wait for them to do the shopping for you, and deliver it to your door. So, here is how our experience with Hello Fresh actual went down. The box of magic arrived! Our magical box came on a Wednesday. We had church commitments, Wednesday and Thursday, so I knew we wouldn't be making anything right away. So, we did what any curious person would do..... we opened the box. then I stuck the whole box into my garage fridge for Friday. At some point in our week, we decided that Friday night we were going to go Christmas caroling..... so, the box stayed in the fridge until Saturday evening. I had already decided that we would make everything for one special, fancy meal.....since there are 8 of us and not 2. Anyway, I was going to be super mom and cook up the fancy-schmancy vittles for my younguns', but I was laying on the couch feeling woozy. So, enter my super-daughters....A-girl and L-girl! They handled everything. They each picked one meal to handle on their own and then helped make the third meal together. A reminder here....A-girl is 13 and L-girl is 11. Thanks to the fabulous recipe cards, they had no problems making everything by themselves. I only got one question from them about how to chop up the garlic....that is it. Look at their sous chef-y goodness! The front of the cards show the "tools" you will need....things like knives, pots, pans, strainers, etc. It also has your list of ingredients....and pictures....just in case you don't know what something is. (Hello....Quinoa!) There is also nutritional information on the very bottom of the card. The Hello Fresh box has just about everything you need to make a recipe, except for a few basic things. These things are marked with an asterisk on the ingredients list. They are pretty basic things, like olive oil, vegetable oil and sugar. So, don't worry....just glance at your cards before you start to make sure you have those kinds of things on hand! The back of the cards has your step by step instructions for how to prepare the meal.....including pictures....so you at least, sort of, know what things should be looking like during the process! So, they spent some time in the kitchen and created these masterpieces! Seriously...it was good. All of it. It was also a way to get us to try something new.....without the usual fear of messing it up. I will say that portions sizes are large....we had plenty to feed all 8 of us and even had a little bit of leftovers to have for lunch the next day. The food, even the meat and produce, stayed fresh all the way from whenever they actually packed it to Saturday when we used the food up. For us, that is a lot of money....since we mostly shop at Aldi and Kroger. Having said that....the food was phenomenal. We felt special and "fancy" when we were eating it. I could see us doing this for special occasions....like anniversaries or birthday celebrations. I could have even seen us doing this if Rainman and I both worked outside of the home (and didn't have 6 kids! ).....because working full-time, fitting in grocery shopping, coming up with healthy meals and making the food.....sounds (and was) exhausting. 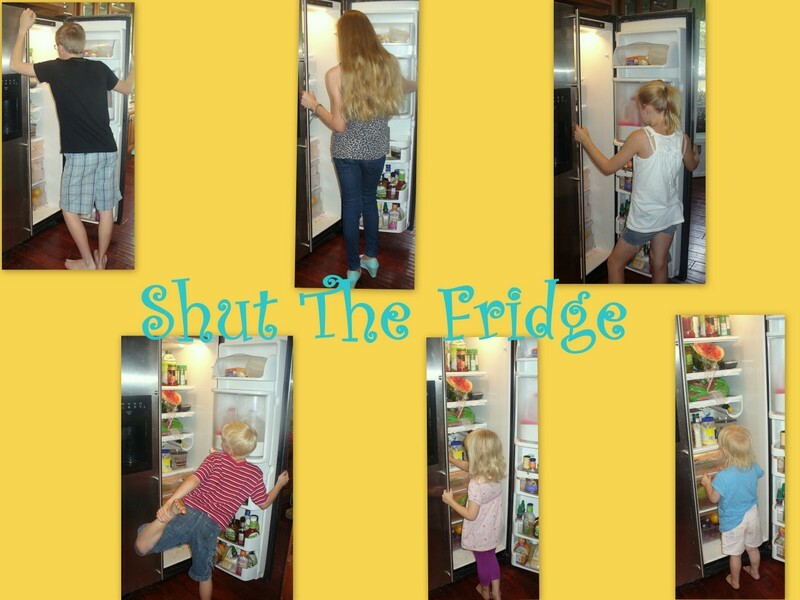 This would be a great service to use to help make it easier to feed your family healthy dinners and skip most of your grocery shopping for the week. Plus, you would have less guilt on those nugget, frozen pizza, or mac and cheese supper nights, if you had given them Hello Fresh meals 3 nights that week! 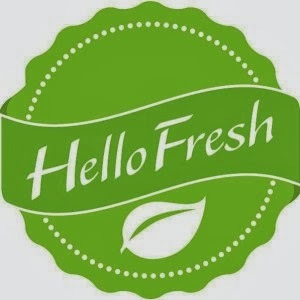 You know what else Hello Fresh would be great for? You know, like say you were having your new boss and his wife over for dinner....or you are trying to impress a boy or girl that you just started dating. Oh my word, would this fit the bill! And, you could totally make it yourself and not have to fake it by hiding take-out containers! The only bad part would be that you would have set a precedent about your culinary skills. You would have quite a reputation to live up to! In those situations, I think the $69 price tag would be well worth it. Go take a look around the Hello Fresh site....see if you are in their delivery area....look at some of the recipes.....then, give them a try! You can even get $20 off your first box by using my coupon code UQUG7Q. Want to see what other reviewers thought of their experience with Hello Gorgeous....I mean Hello Fresh? Let's Jump from Halloween to Christmas, Shall We? So....How About Some Halloween Pictures?? ?